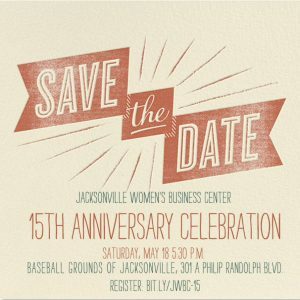 To learn more about the Jacksonville Women’s Business Center, click here. Ready to take your idea or business to the next level? We’d love to get to know more about you! Sign up here to get special event invitations, program enrollment notices and receive our monthly JWBC newsletter. Payments and limited scholarships available. Contact Kathy directly before registering for more information. Founded in 2004 – JWBC has helped more than nine thousand women business owners reach success. We’ll be celebrating at the Baseball Grounds of Jacksonville –– home of the Jacksonville Jumbo Shrimp. Tickets are $15 and include a cookout and (birthday cake!) prior to the Jumbo Shrimp game. 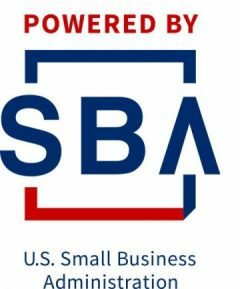 Celebrate fifteen years of making small business dreams come true –– while looking ahead to the next fifteen years of innovative ideas. NOTE: When you register for a JWBC program or event, photography, audio, and video recording may occur. By registering, you acknowledge these may be used to promote future JWBC programs or events, and you release JWBC, its employees from any liability and waive all rights connected with the use of photos, videos or audio recordings. Question or concerns? 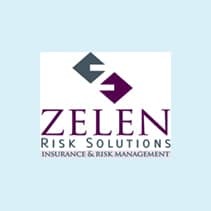 Call 904.366.6633.